Athletes or fitness freaks who are working out hard to lose weight and build muscles, need to have the right kind of nutrition, so that they are able to achieve their body building goals. As we spend hours working out in the gym, we need to keep our endurance levels boosted so that we do not feel tired and exhausted and continue with our fitness plans. 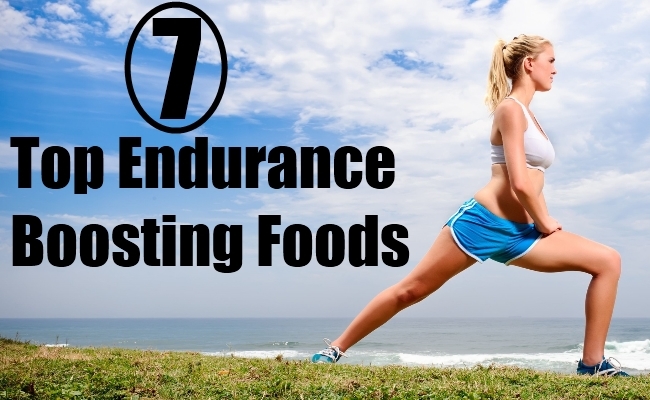 Thus, each person who desires to have a great body and works-out really hard should have these endurance boosting foods or nutrients. These are in the form of fruits, vegetables and drinks which offer much needed nutrition to work hard. 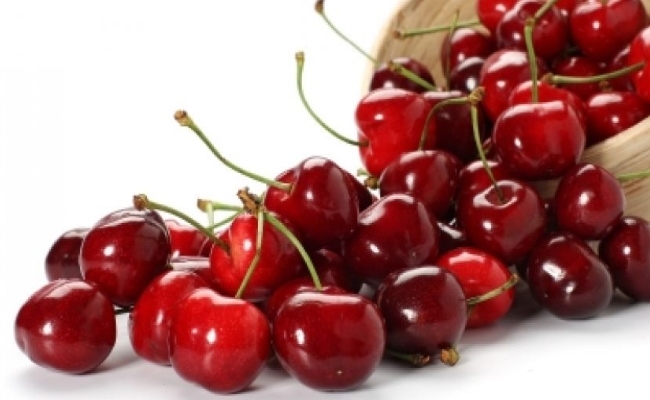 Cherries are rich in antioxidants, especially anthocyanins. Antioxidants offer plenty of health benefits which including maintenance of healthy blood vessels which prevent any kind of cancerous tumor growth. Cherries are also good for athletic performance. Cherry juice should be consumed everyday as a part of the diet. It helps in enhancing energy, makes up for strength loss and helps in building muscle endurance. 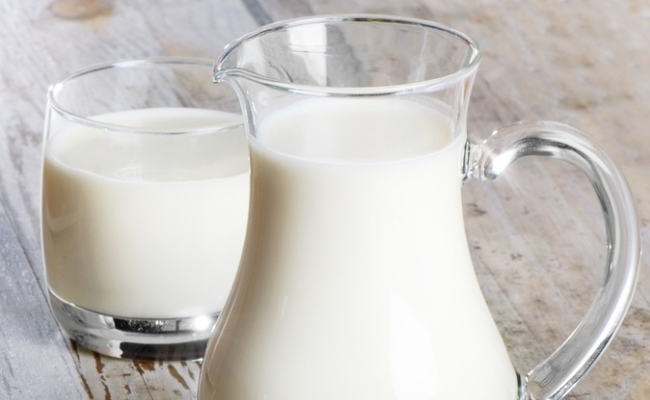 Skim milk is a great balance of proteins and good carbohydrates. Skim milk is a good muscle recovery ‘food’ which is best suited for runners. Research reveals that muscle glycogen stores are well replenished and all muscle tissues get repaired the fasted. If proteins and carbohydrates are consumed together after a strenuous exercise, it helps in building lost stamina and increases endurance levels. Quinoa is completely gluten free. This is a grainy super-food which is popular for its excellent nutritional profile. It takes very little time to cook and offers plenty of carbohydrates and proteins. Quinoa contains all essential amino acids which are important for the functioning of human body. Quinoa helps in building endurance levels of athletes and has been used since ages. It is said that earlier warriors had quinoa for increased stamina which helped them in running at high altitudes. 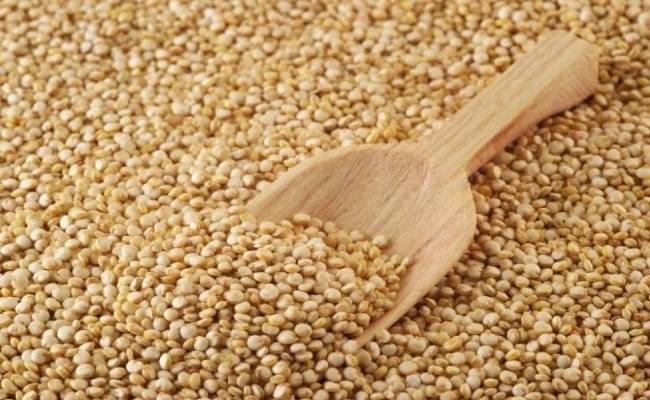 Quinoa is a great source of minerals like zinc, iron, manganese, magnesium, calcium and also potassium. This healthy complex grain can be had anytime and with any meal. You can have it for your breakfast or for dinner. 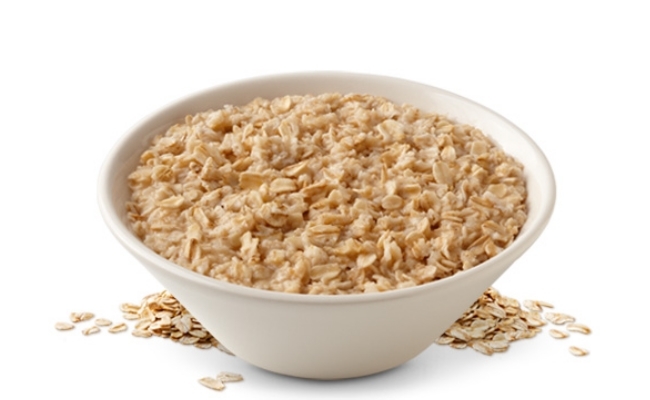 Sports nutritionists always suggest oatmeal as an integral part of diet. Runners get almost 60% of their regular calorie requirements from carbohydrates present in oatmeal which helps in maximizing their workout performance. We get less than 50% of our calories requirements from carbohydrates. You can start your day with a high carbohydrate breakfast which helps in boosting your metabolism. It offers all kind of energy, offers great stamina and builds endurance needed for working out hard. Old fashioned oatmeal offers as much as 27 grams of carbohydrates in half a cup of serving. Oatmeal is rich in fiber and offers low glycemic index which means the energy gained is long lasting. Research reveals that men who exercise for longer duration of time, especially after a heavy oatmeal breakfast have greater strength and energy. 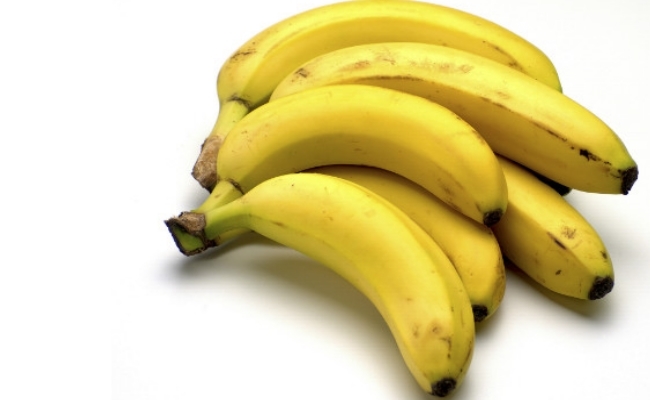 Bananas are considered to be the best pre-workout or pre-race food for athletes. Bananas are most carbohydrates which offer great energy and endurance. One large banana offers 30 gm of carbohydrate and one gram of protein. There is no fat in bananas. Bananas are also richly loaded with potassium which is generally lost in sweat as one exercises. Having bananas, replenishes potassium level and keeps the body hydrated. Bananas with their light taste and great softness are easily consumed. They can be easily carried anywhere and had whenever one feels hungry. Kale is rich in nutrients which is necessary for people who spend hours working out and for great athletic performance. 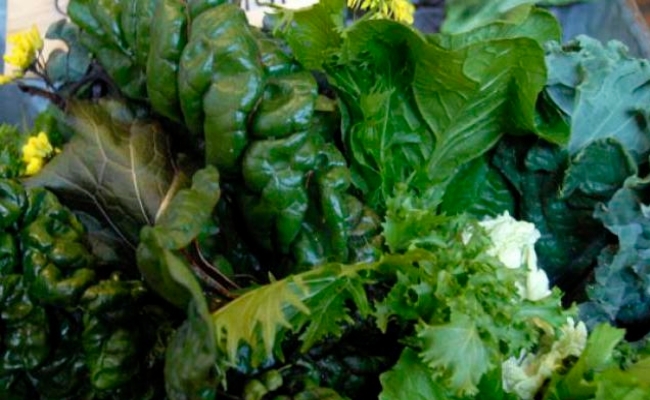 vitamins, zinc, calcium, magnesium and iron is present in kale. Including kale in everyday diet helps in improving performance and enhances endurance levels. You can simply add a few cups of kale in your morning smoothie. You can also use it to prepare a side dish with olive oil and garlic to have with bread. 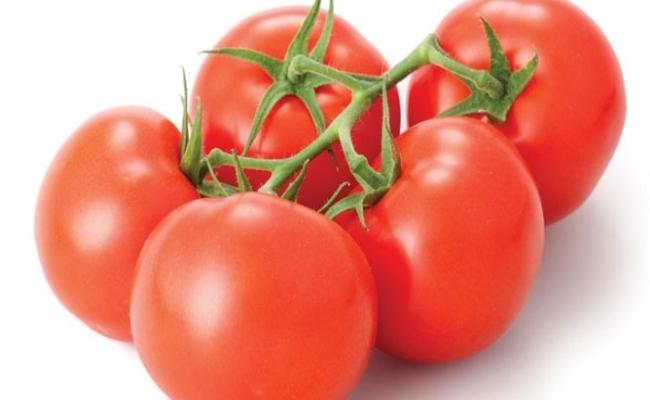 Tomatoes are rich sources of the famous antioxidant lycopene. Lycopene is a useful ingredient whose consumption on a regular basis helps in reducing all risks of macular degeneration. It also prevents cancer. Tomatoes are also loaded with plenty of phytonutrients which are quite useful for runners and those who are working hard to build and tone muscles. Tomatoes are easy to consume as they add lots of flavor and taste to different dishes. They offer no added calories. You can have tomatoes as salad, as a part of everyday recipes and you can have its juice too.Including these nutritious foods in your diet ensures you build your stamina and energy levels for your workout sessions.